Nintendo’s official Switch Pro Controller is really nice, but it’s pretty expensive. If you want to save some cash, these alternatives are just as good with a lower price tag. Even Nintendo knows that while it’s Joy-Con controllers that come with the console are fun, powerful gizmos, they’re not quite ideal for large hands and long gaming sessions. To fill that need, the company sells a Pro Controller for $70. That’s a tough pill to swallow considering you can buy a whole Joy-Con set for $80, and technically two people can share those. Fortunately, there are alternatives. Better yet, they’ve progressed a long way from the MadKatz days of your youth when third party controllers were for kid brothers and cousins you didn’t like. 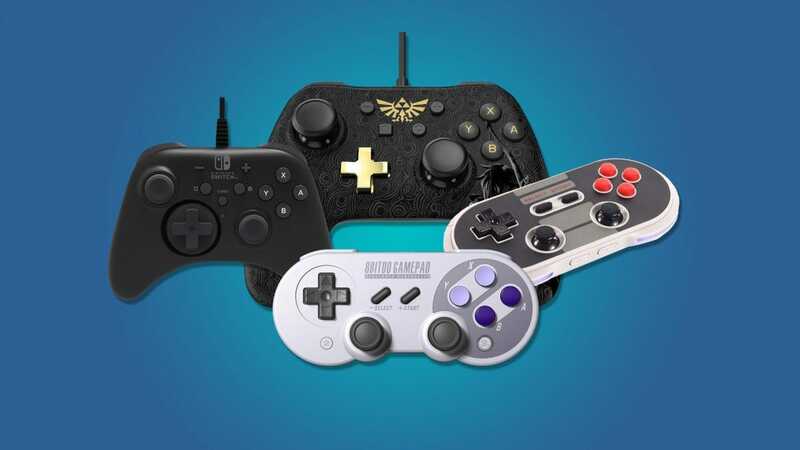 These are the best third-party controllers that are comfortable, sturdy, and work just as well as the official Nintendo option. When we reviewed these controllers, we found them a little difficult to pair, but otherwise they were a stellar option for a single, handheld controller. While just a hair small, they’re larger than a pair of Joy-Cons, which makes them more comfortable. You can choose between a classic NES design, or a Famicom design, depending on your nostalgic preferences. 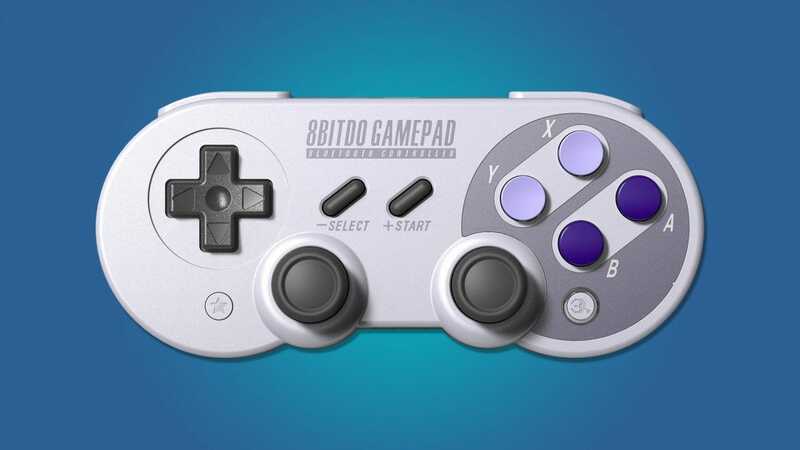 Just a step above 8Bitdo’s N30 controller, 8Bitdo also offers an upgraded controller outfitted with a design influenced by the Super Nintendo and Super Famicom. However, they’re not just a color reskin. Unlike the previous controllers, these support the motion controls that Nintendo’s newest consoles are so well known for. They also feature shoulder buttons that are stacked more traditionally, with L1 and R1 positioned above each other, instead of the N30’s side-by-side shoulder button layout that we didn’t care for. 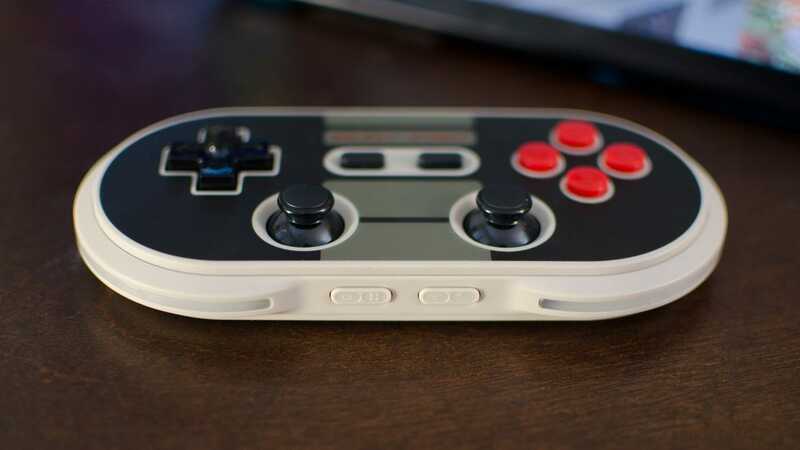 Whether you want something a little more comfortable, or just need motion controls, this controller from 8Bitdo is still affordable, for only a few dollars more than the N30. If you need to save as much money as possible and don’t care how you do it, then the Horipad Wired Controller is what you need. 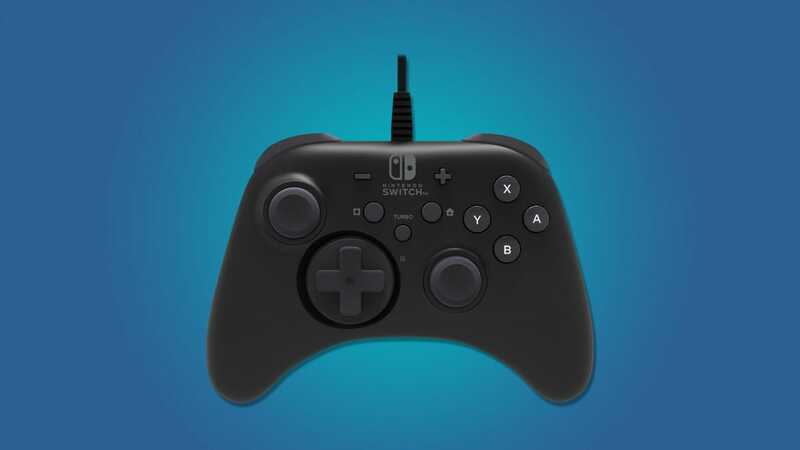 In addition to being one of the cheapest options we’ve seen around, it also features an interchangeable D-pad on the left side. You can either choose to use an adapter with a normal D-pad style or a four-button configuration. Whichever you don’t choose can be stored in the back of the controller to use later. This is a wired controller, which is a bit of a pain, as it means you’ll either have to be plugged into the dock or use an adapter (which means you won’t be able to prop the console up on its kickstand), but for $21, it’s hard to beat. It’s also officially licensed by Nintendo, which means there should be less chance of a serious malfunction. Another cheap, wired option, the PowerA wired controller is a little different from the Horipad. For starters, it doesn’t include an interchangeable D-pad plate, which depending on your preferences might be a plus. 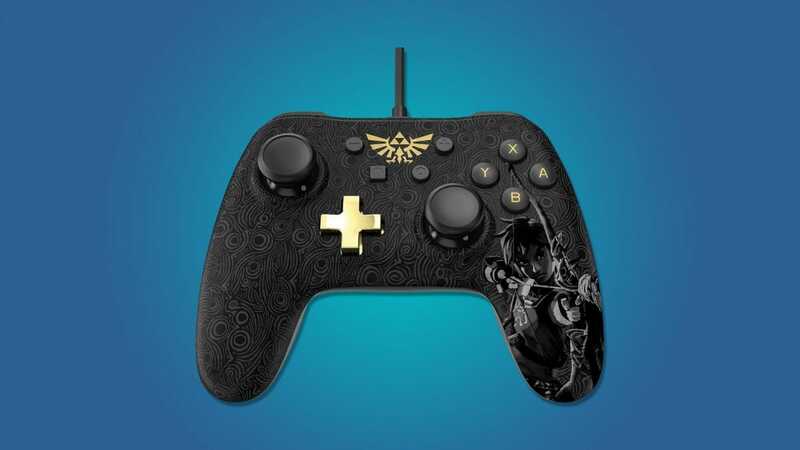 However, it does feature a stylish design from Legend of Zelda: Breath of the Wild. The D-pad and lettering are gold, standing out from the black and grey pattern of the controller itself. It also comes with interchangeable control stick caps, so you can adjust the sticks to the height that gives you the most control and comfort for your hands. Again, you’ll have to stay tethered to your console (or its dock), but it’s an eye-catching and comfortable controller. No matter your needs, there’s a cheaper controller out there that you can use with your Switch. Nintendo’s official offering is fine, but until it comes down in price, it’s not going to be the most cost-effective way to get a spare (or more comfortable) controller. Fortunately there’s a controller for every budget in our roundup. Hybrid smartwatches are an appealing segment, combining the health tracking benefits of a standard activity tracker with the unobtrusive, fashionable appearance of a traditional watch. Withings is one of the few participants in the field. Should You Buy Physical or Digital Switch Games? Whether you’re buying Nintendo Switch games for yourself or your kids, you’re faced with the dilemma of buying physical or digital games. We’ve got a point-by-point breakdown of the benefits (and pitfalls) of both so you can make an informed choice. Space Heaters are a perfect way to make one area in your home extra warm and cozy without turning up the thermostat and paying to heat the whole house. We’ve rounded up space heater big, small, and extra cozy.